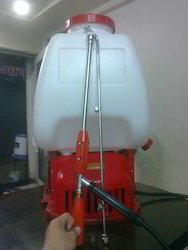 We offer 2 in 1 Knapsac Battery Sprayer. 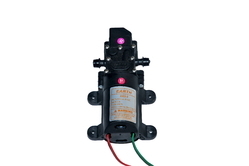 Pro Pump model 2203-2, 100PSI Presser(6.8Bar) Cutoff, 12V dc motor.AMPS: 3.0A, FLOW: 4.0LPM with high quality, these pumps are durable and easy to maintain. Use of advanced technology and optimum material make these products suitable for varied agricultural purposes. Power sprayer new launch 2013. We are introduce our nre product labdhi power sprayer battery operated. farmer save petrol cost and engine maintanance cost. Looking for Agricultural Sprayers ?